LIGHTWORKS designs and supplies the most advanced range of polyethylene crop covers ever produced to the UK and European horticultural industry. 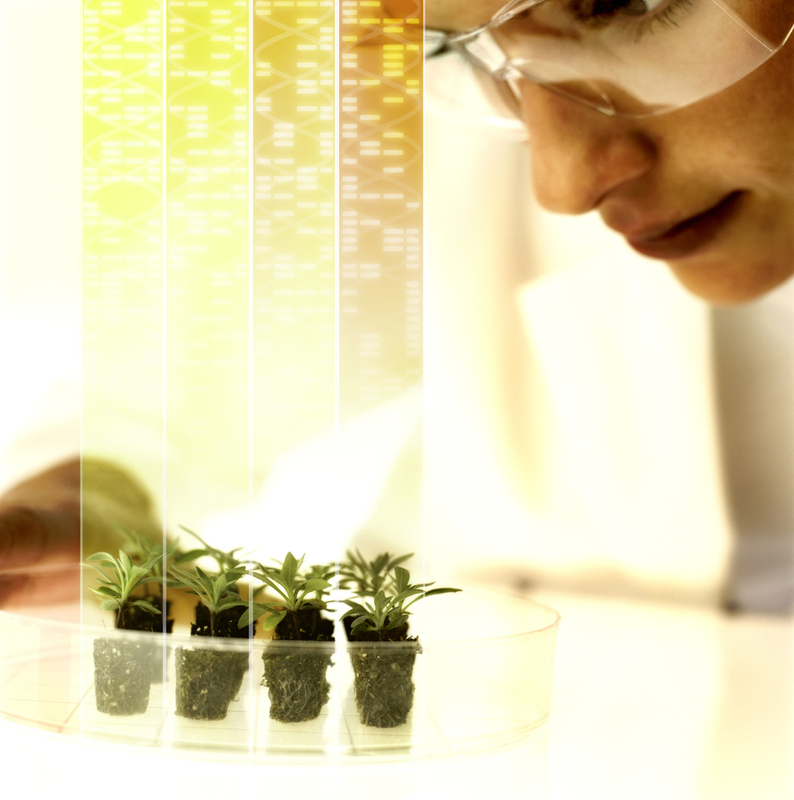 All our products are designed in the UK and based on the very latest crop science. They are then meticulously manufactured to the very highest industry standards and rigorously tested with our team of world leading growers around the world. Also because of the flexibility of our production processes we are able to offer a unique design and manufacture service to all our customers. This allows you to design a cover that is every bit as individual as the crop you're growing and have us produce and ship it to your door! That ability to design individual products really comes in to it's own when coupled with our unique understanding of how light can be manipulated in just the right way to fulfil a crops true potential. Here at LIGHTWORKS we possess over 30 years of combined plant research and commercial experience in understanding how light affects whole crop systems. That knowledge is constantly being fed by cutting edge science with our partners in universities around the world and so we're always at least a decade ahead of the competition. We then test our products on farms around the world in partnership with the most amazing growers who are helping us build the future of crop cover technology. This dedication to driving growth through constant innovation has led to us develop crop cover solutions that lead the industry in terms of cover quality, durability and lifespan. Even the way we package our product for transport has been meticulously tested and refined to ensure your product arrives in perfect condition. But beyond this what's really unique is that our films are specifically designed to manipulate light entering the greenhouse or tunnel in just the right way to significantly extend productive seasons, improve yields and deliver crops with vibrant colour, texture and taste based on the science we help lead and commercial testing validation carried out around the world. Indeed even shelf-life and the control of commercial pests and diseases can be improved when crops are grown in just the right light environment.